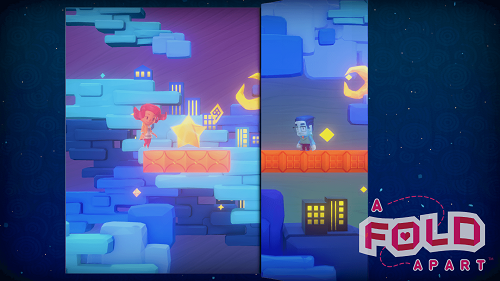 A Fold Apart is a 3D puzzle video game that lets you explore the emotional struggles of a long distance relationship through a new mechanic. 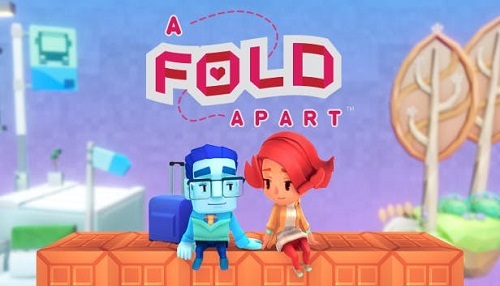 We have added everything we know in A Fold Apart review including its story, gameplay, release date, trailers & walkthroughs. You can experience both sides of Alex & Sam’s narrative as they navigate the complexities of miscommunication, & the emotional ups & downs that separation brings. You can flip, fold & unfold the paper puzzles that will help you overcome the emotional barriers of their relationship. 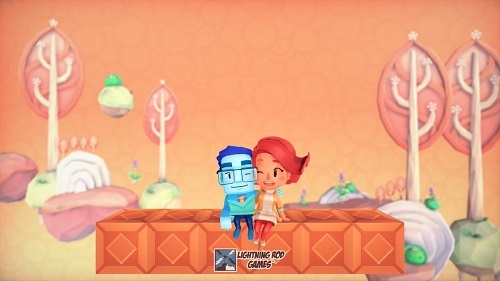 You can enjoy more than 50 unique paper folding puzzles exploring the journey of a long distance couple. When you combine a story with a puzzle video game then it is very difficult for developers to mix them in a way that shows the story is consistent & relevant to the actual puzzles that you will solve. Lightning Rod Games achieved this job brilliantly & they provided a story which is very consistent to the puzzles included in the game. The game features a new puzzle element which is as easy a concept as folding paper to make intricate levels for gamers to get their player across the page. A Fold Apart is a love story of 2 characters separated in a long distance relationship, it will be up to you to help them meet again. The puzzles get difficult later during gameplay. Watch A Fold Apart preview trailer.